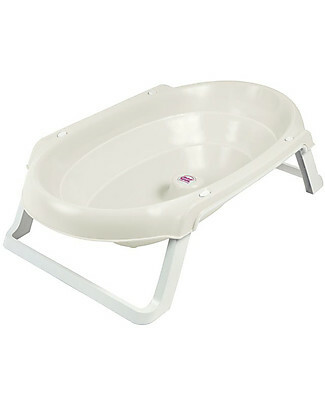 -25% OKbaby Onda Slim Baby Bathtub, White Pearl - Collapsible, It Takes Up Little Space! 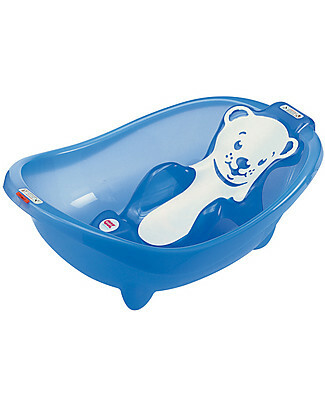 OKbaby Laguna Baby Bathtub, Blue Transparent - Wide and Spacious! 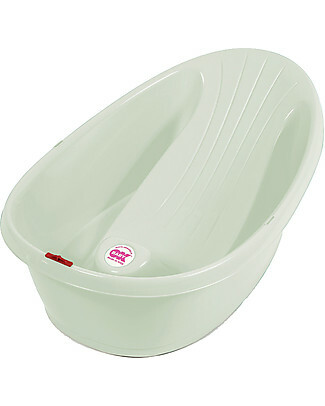 OKbaby Onda Baby Bathtub, White Pearl - Ergonomic and Compact! 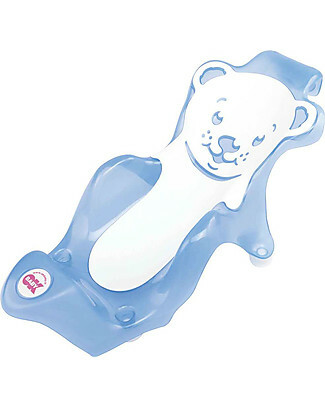 OKbaby Baby Buddy Bath Seat, Blue and White - in Slip-free Rubber! 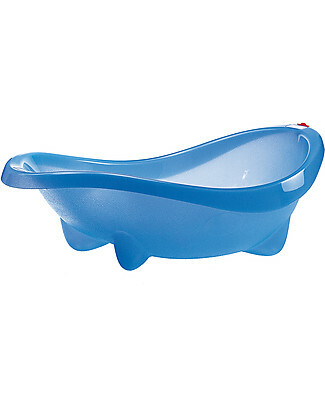 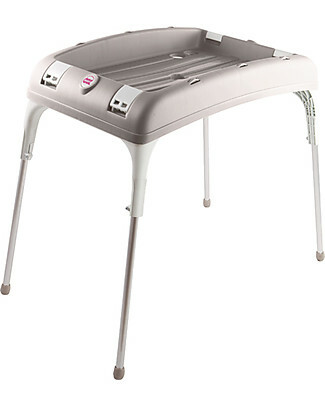 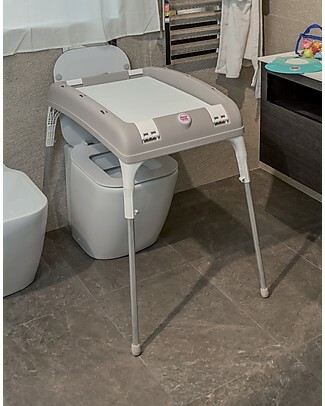 OKbaby Bath Stand for Laguna/Onda/Onda Evolution Baby Bathtub - Funnel kit Included!